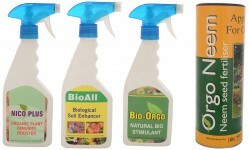 Categories: All Products, Biofertilisers. 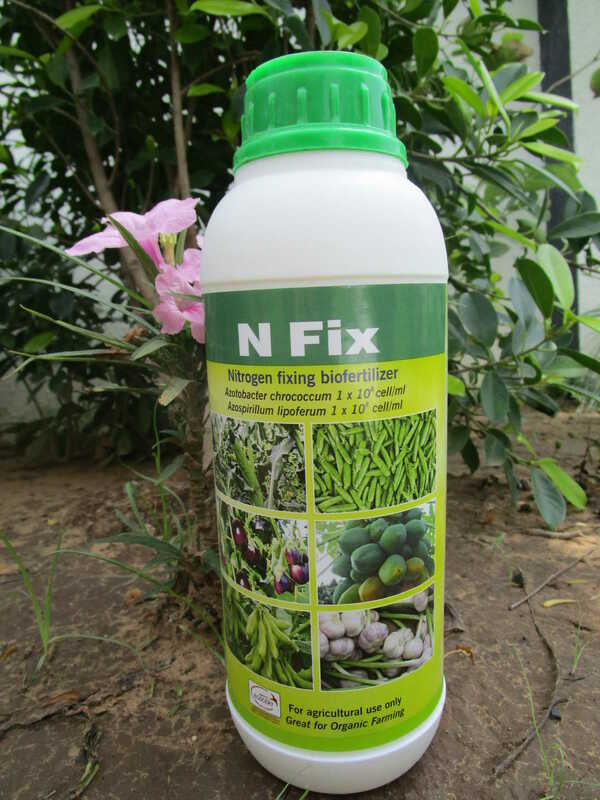 Tags: N-Fix, Nitrogen Fixing. 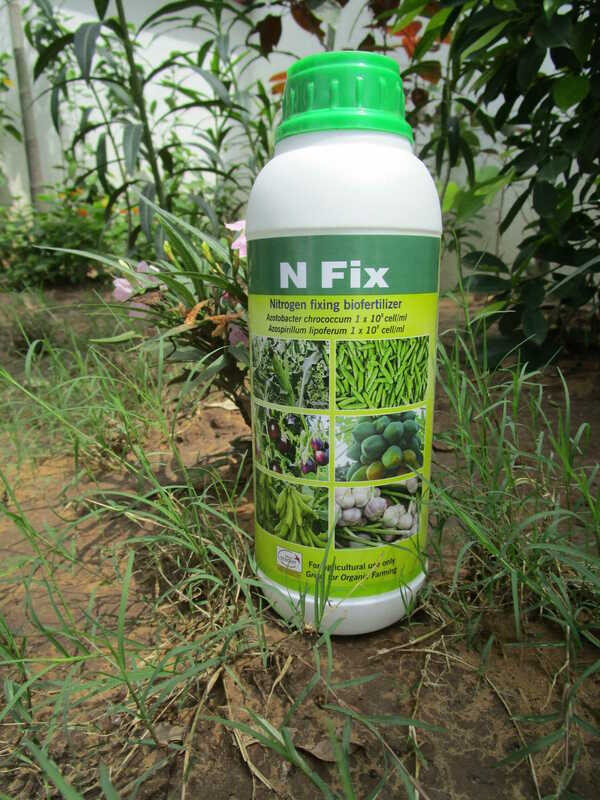 N-Fix has the ability to fix atmospheric nitrogen for the plant. 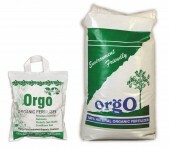 available atmospheric nitrogen (30-50% of N requirement) to various crops. helps nutrient uptake by plants. Gibberellins, Nicotinic acid and Vitamin B.
can further increase the efficiency of N-Fix. dip the seedling for 10 minutes before transplanting. like Alternaria, Helminthosporium and Fusarium.